There was no time for sketching this weekend although my creative urges were stimulated at the 'Edo Pop: The Graphic Impact of Japanese Prints' exhibition at the Singapore Tyler Print Institute. 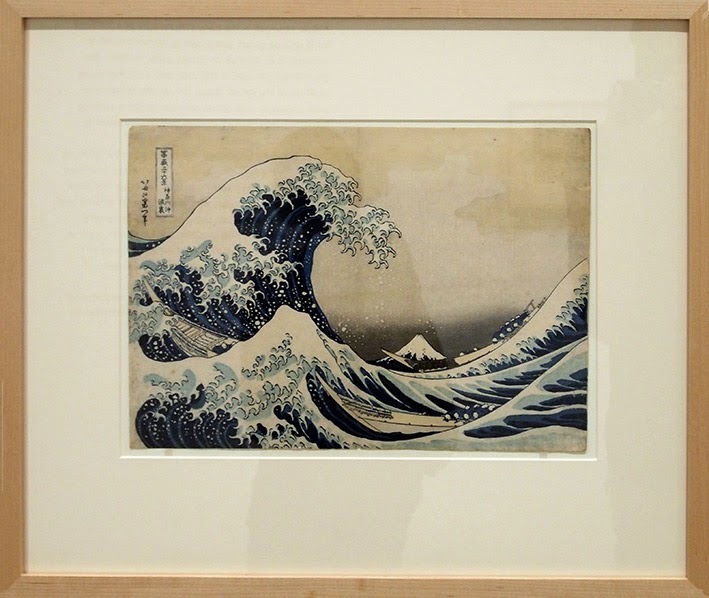 The exhibition features 50 Japanese woodblock prints from the Minneapolis Institute of Arts depicting work from the Edo period and their influence on contemporary artists. Popular themes include kabuki actors, prostitutes, folk tales, landscapes, and of course, boobies. 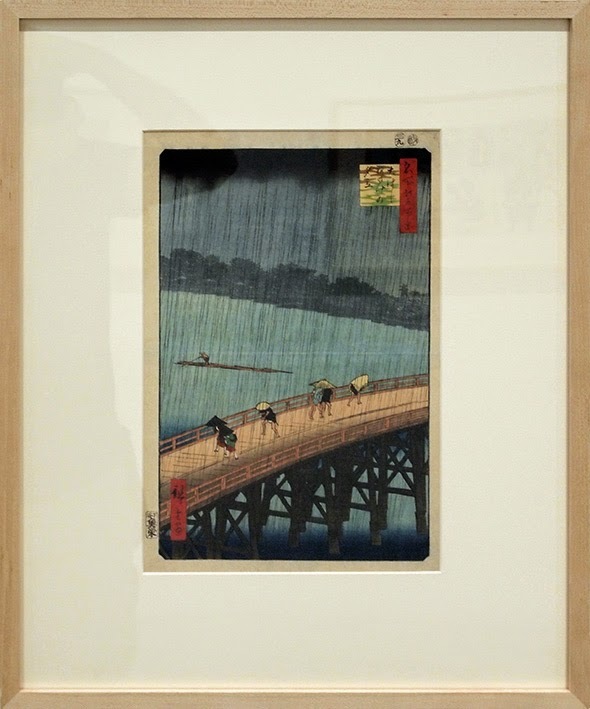 There was also a video showing the woodblock process, which was most inspiring. This has been added to my list of things to do in retirement. The exhibition runs to the 13th September. Well worth visiting.